2 Bedroom Flat For Sale in Nottingham for Offers Over £75,000. This two bedroom first floor apartment which is in a sought after location and is being sold with no upward chain. 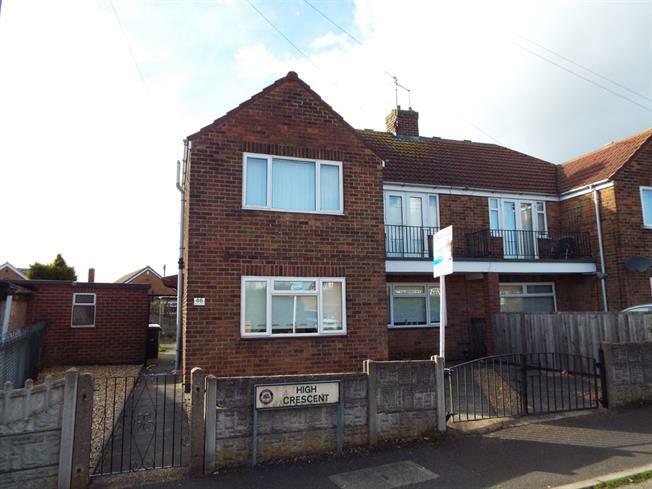 The property would be ideal for any first time buyer looking to get on the property ladder or an investor looking to achieve a good rental yield on the property. The apartment is spacious and well presented throughout. It briefly comprises of; an entrance hall, large lounge, kitchen/diner with pantry, two double bedrooms and bathroom. Outside the property to the rear is a garden and outside brick built storage outbuilding. A viewing is highly recommended so please call today as a viewing is highly recommended.